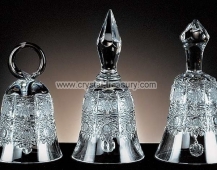 We are the producers and distributors of traditional Czech hand-made, Bohemian hand-cut lead crystal gifts. We carry well over 10,000 items in stock! 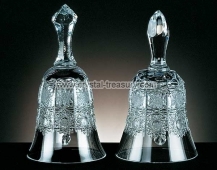 In this particular line you can find ashtrays, picture frames, ring-sticks and some of our best-selling bells.